Super OMEGACLAD™ XL Probes are an excellent choice for high temperature measurement. They provide very low drift at high temperatures as compared to conventional Inconel® and Stainless Steel sheathed probes. 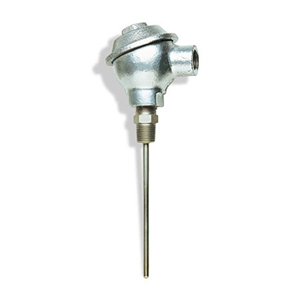 They are available in both K and N thermocouple calibrations. Omega offers probes in a variety of styles. See the Related Links section at the bottom of this page for other models.